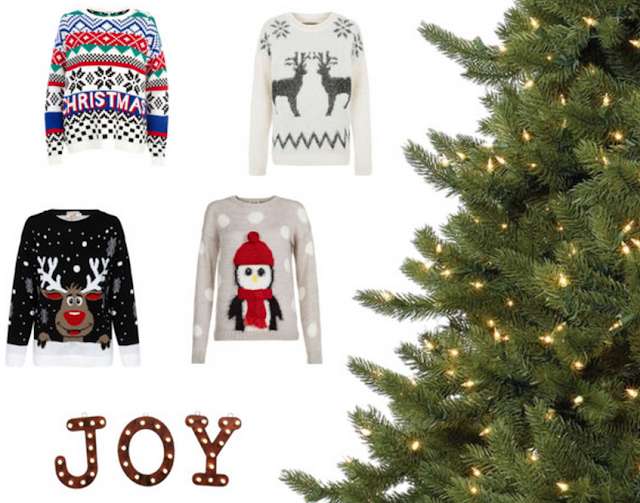 Christmas jumpers! | RAWR BOWS. Christmas is coming!! Yaaay! Believe it or not, christmas is only a few weeks away, what the heck?! where did 2013 go? Same feeling every year.... oh well! One of the things I like the most about Christmas is jumpers! Who doesn't like a good christmassy jumper with a big reindeer on it? Here I leave you some of my favourite ones! Don't they look super cosy and christmassy? Which one is your favourite? They are all so cute, my favourite is the aztec print one! I love your blog, new follower!! Christmas Gift Guide for SISTERS!